Faster ring traveller change is the basis for short downtimes of the ring spinning machines – added productivity for your spinning mill. 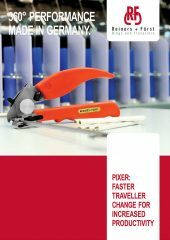 With the tried and tested Pixer ring traveller insertion device, all flange-type travellers can be inserted quickly and safely without the risk of damage. 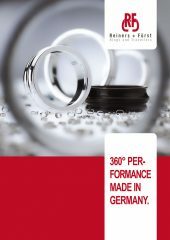 The robust Pixer with its highly durable mechanical components, made from particularly wear-resistant materials, is optimised for use in spinning processes and for a long service life. The development and design of the Pixer ring traveller insertion device focused on easy handling and ease of service. All wearing parts of the Pixer can be ordered as spare parts and are easy to replace. With the Pixer from R+F, you reduce the number of personnel in your spinning company and increase your productivity through faster ring traveller change. 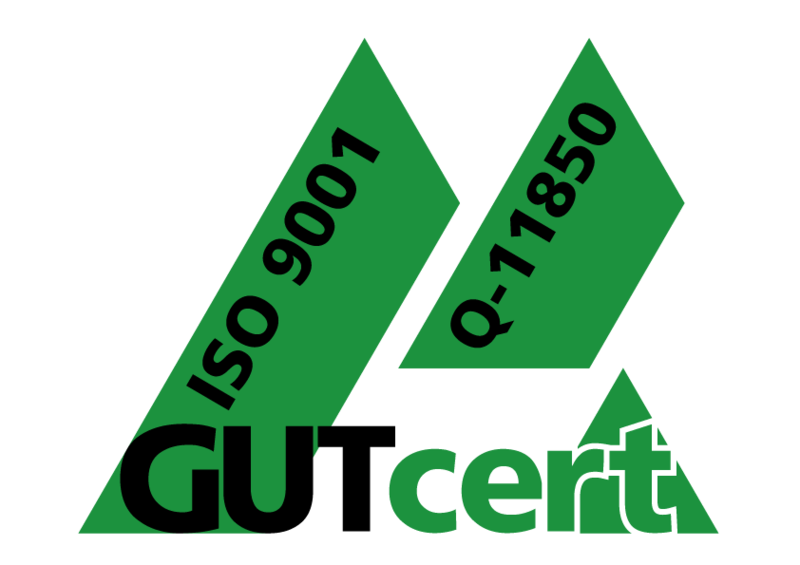 Please contact us for more information and in the event of questions about technical specifications. We are happy to inform you of current R+F developments.